Traditionally, sports fans would seek no alternative in attending a stadium to watch their favourite team play. Today, fans are more spoilt than ever with TV & mobile offerings, and the need to attend a stadium week in week out no longer exists. 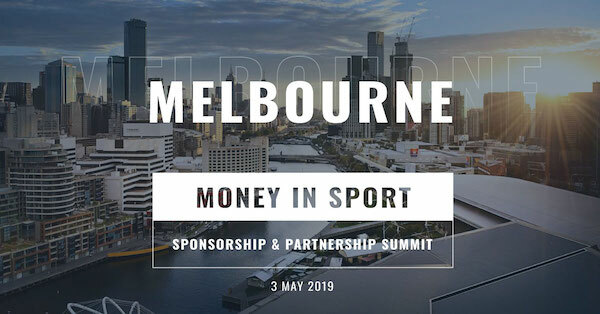 At Money In Sport 2018, we'll delve into the innovative methods being used around the world to improve the in-stadium experience and bring fans back to the stadium. Something appears to be missing in Australian sports: the crowds. In the major sporting codes, AFL, Cricket, NRL, A-League, and Super Rugby, the average crowds peaked in the past and are all trending downwards. Meanwhile, live viewing on TV and other media remains strong, despite fragmentation of the audience. Poor city planning makes a great sporting event difficult to achieve. In Melbourne, the Stadia are in a central precinct with good public transport links. Sydney has never been like that, and to successfully host the Olympics, the city basically shut down, and the transport network was redesigned for 2 weeks. By contrast, in the US an NFL stadium is a privilege, not a right, to be attracted, financed and planned by the highest levels of city government to ensure that the team will be well supported and attended. Given our lounge rooms or home theatres can offer high definition, close-ups and replays, perhaps it is no surprise that the Australian stadium experience is in decline. Too often, the transport system, stadium facilities and the sport are not integrated and do not offer a great, or even good, consumer experience. The best live sporting experience should create “inspiring memories” with different attributes combining to an integrated experience. 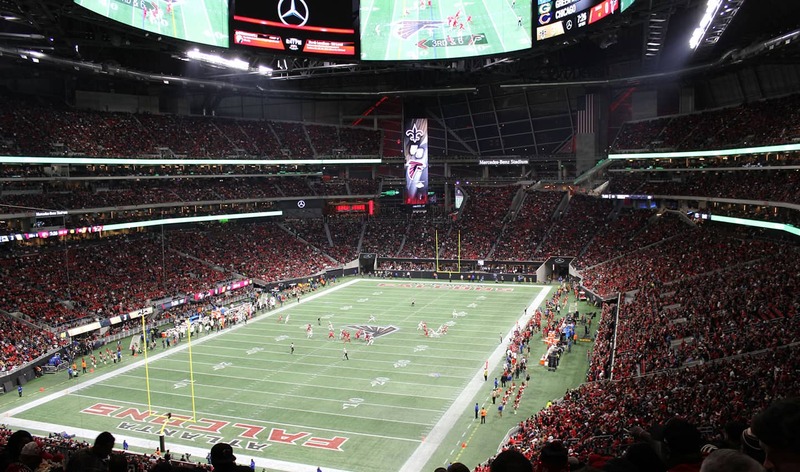 Stadium operators around the world are using innovative methods to bring fans back to the stadium. This session at Money In Sport 2018 highlights these as our speakers discuss how stadiums can create an experience to remember. Ian is the Managing Director of CSVentures, an investor and advisor to early-stage technology companies, and an experienced company Director. 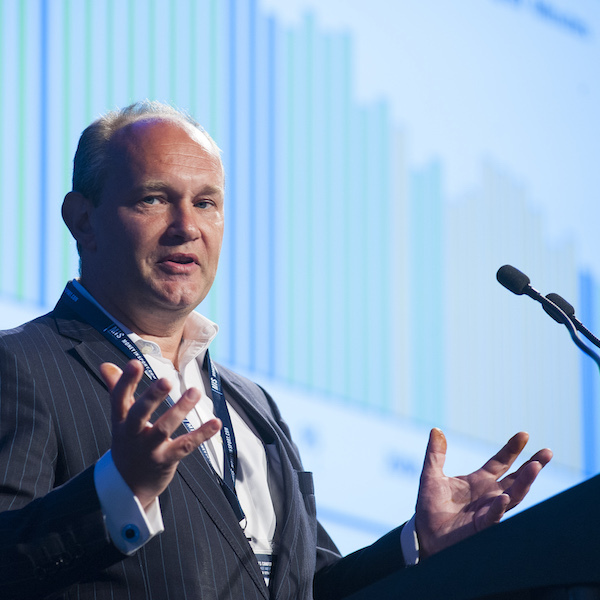 Ian presented the Keynote Presentation for this session at Money In Sport 2018 - Watch the full session below.